Right Hand HR tailors services to meet your needs. One size does not fit all so our specially designed HR solutions for micro or start-up companies that need peace of mind, and to know that all their HR compliance needs are met and maintained. 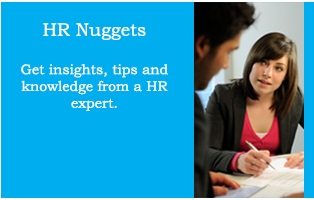 We also have HR solutions for established companies that may have minimum HR in-house support. We support our clients in a simplified structured manner to ensure they maximise their business potential though your people. Our aim is to provide a professional HR service to businesses, regardless of size or sector. We work with organisations in a simplified approach. Right Hand HR - We are people specialists who partner with businesses to help them to grow. We are different because we take a structured and simplified approach to ensure that you maximise your business potential through your people. 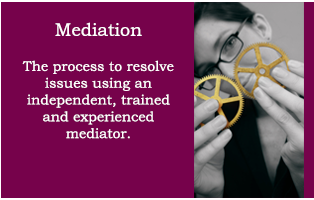 We do this by using our expertise in strategy, management support and litigation prevention. Basically, we simplify and solve your HR headaches.